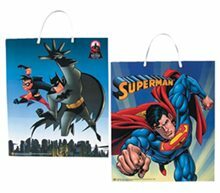 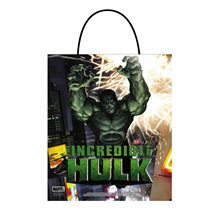 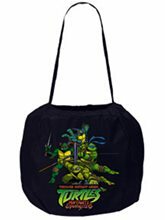 Superman/Batman Bags are really good for trick or treat.The Batman/superman bags has there own pictures on their bags. 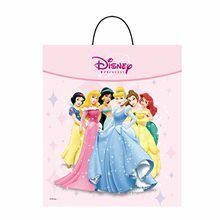 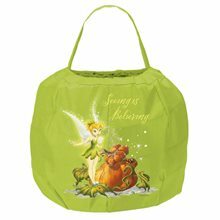 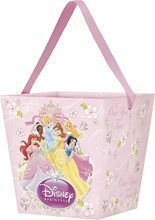 Carry your candy with style in this Disney Fairies Tinker Bell Spring Pail featuring Tinker Bell "Seeing is Believing". 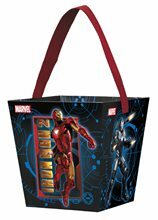 Carry your candy in style with this Iron Man Cardboard Candy Cube featuring Iron Man 2 characters.Iron Man Cardboard Candy Cube.Includes: One Iron Man Candy Cube. 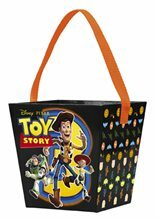 Toy Story And Beyond! 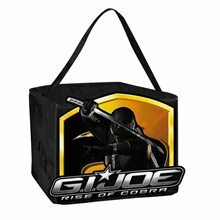 Candy Cube. 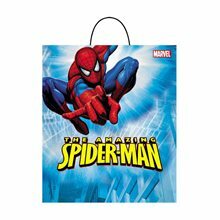 goes grreat when you go get candy for halloween along with toy story characters. 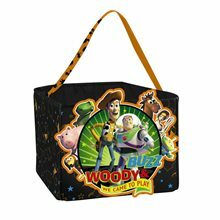 Carry your candy in style with this Toy Story Cardboard Candy Cube featuring Buzz, Woody and Jessie on the front.Toy Story Cardboard Candy Cube.Includes: One Toy Story cardboard candy cube.Dimensions: Height 6.25", Width 6".